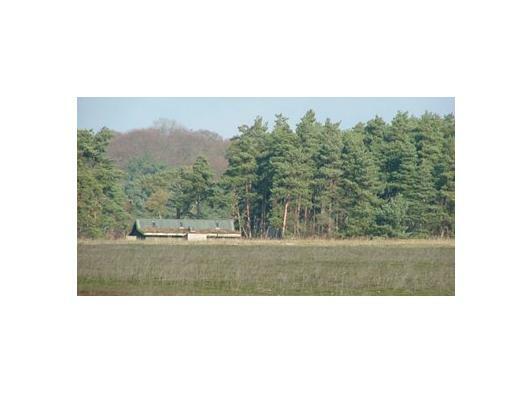 NWT Weeting Heath National Nature Reserve is one of the most important areas of heath in Breckland. Covered by open grassland and stony heath, the site is home to a number of rare plants, birds and insects. 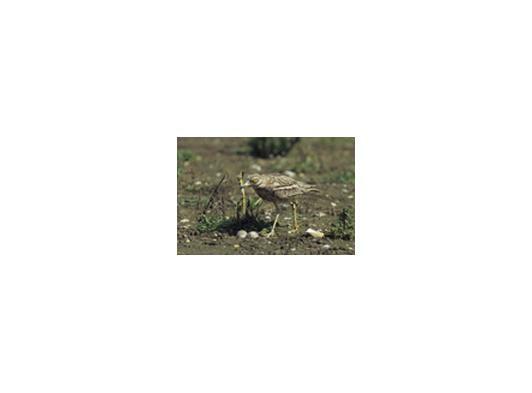 Of particular importance are the stone curlews which breed here. The hides overlooking the heath are undoubtedly the best place to see stone curlews in Britain, resident between April and September. A new 4.5km forest trail loop also offers a good chance to see coniferous specialists such as common crossbill. Purchased for Norfolk Wildlife Trust by Christopher Cadbury in 1941, it was one of the first nature reserves in Breckland and was designated a National Nature Reserve in 1954. 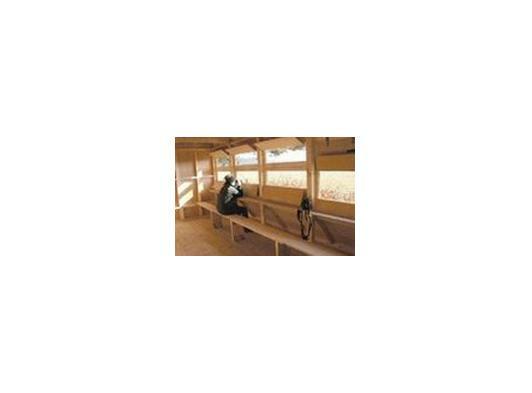 Facilities include welcoming visitor centre and forest walks. Visitor centre and toilets (both with wheelchair access), displays about the heathland and stone curlews, hides and information boards. Woodland trail. Hot drinks, ice creams, snacks, and books available from the visitor centre. Free car park.